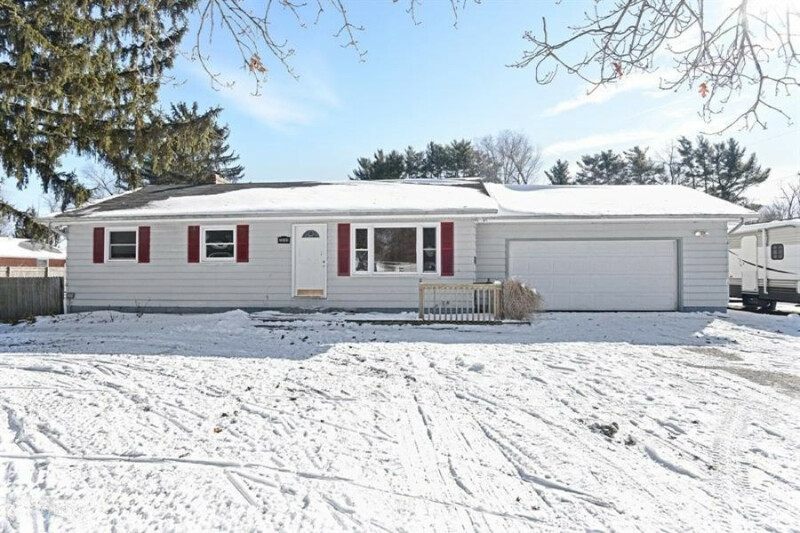 3 bedroom 2 full bath home, needs some love but won't take much to get this Edwardsburg beauty shining again. Full basement with new full bathroom installed. Whole house was gutted and redone in August 2014 With a little bit of paint and carpet, you can make this your dream home, complete with inground pool in the back yard!